With GRIGRI® +, Petzl’s family of belay devices with assisted braking grows. Designed for all climbers, it may be used with single ropes between 8.9 and 10.5 mm in diameter. 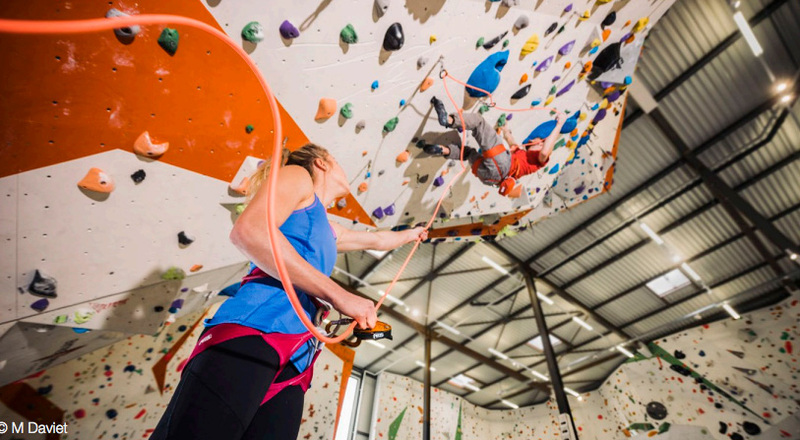 The belay mode selector (top-rope or lead climbing) and the anti-panic handle make it particularly comfortable to use, in the gym or on the rock.